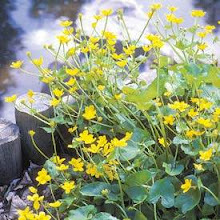 Propagating Caltha or Marsh Marigold is preferred in the spring after it blooms because you can view the plants but it can be done in the fall but they must be marked because they will be dormant. 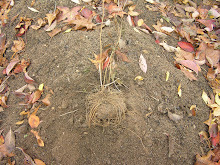 Divide the rootstock. 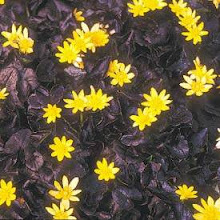 Marsh Marigold is the harbinger of spring in northern zones and its blooms will surface shortly thereafter in either the standard yellow or a white variety. 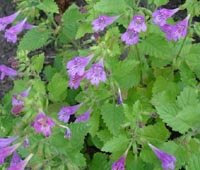 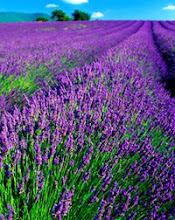 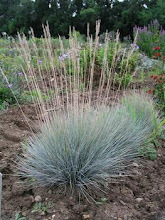 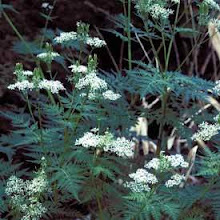 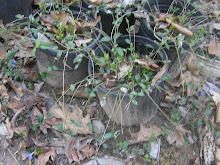 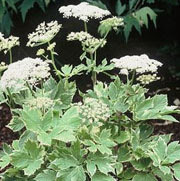 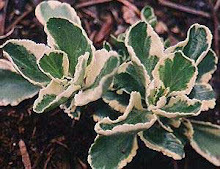 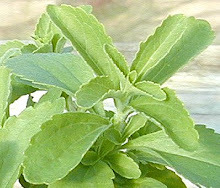 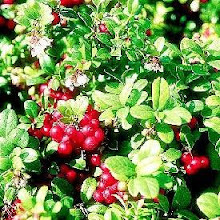 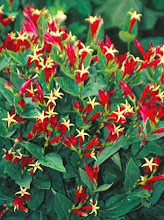 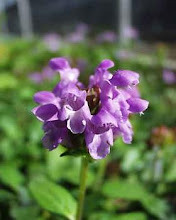 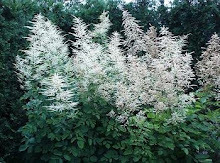 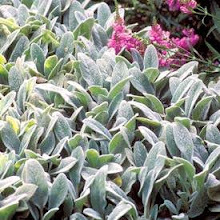 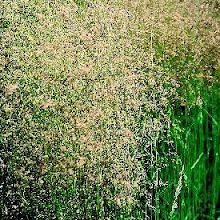 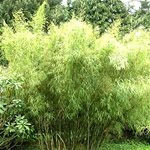 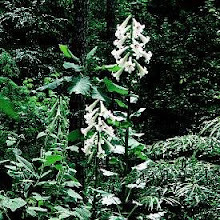 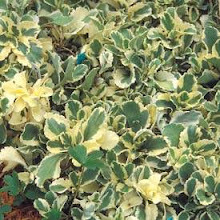 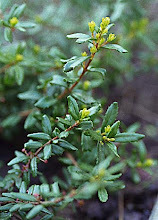 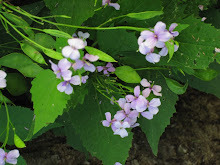 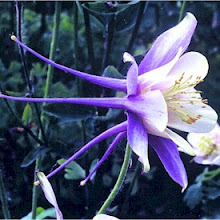 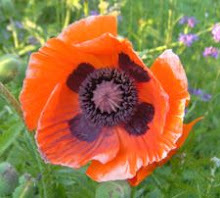 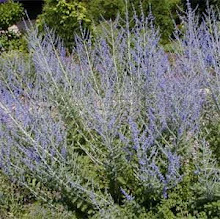 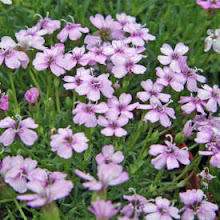 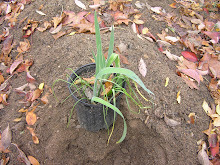 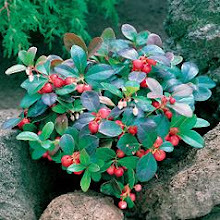 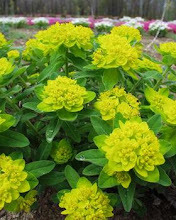 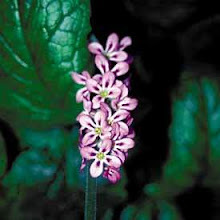 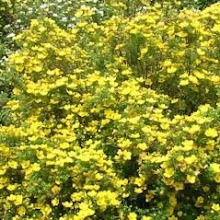 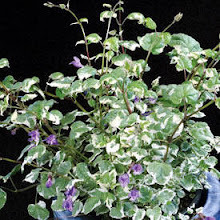 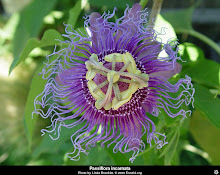 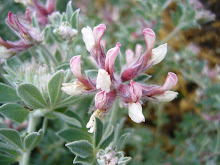 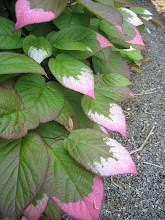 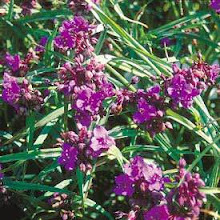 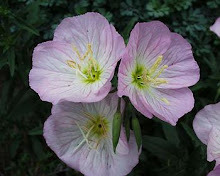 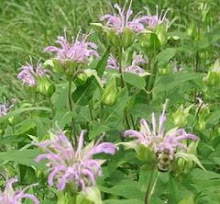 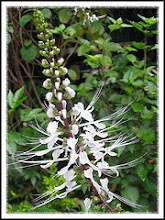 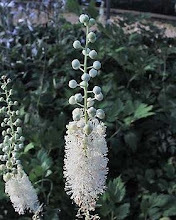 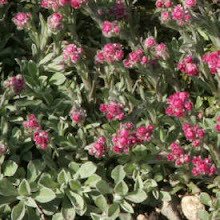 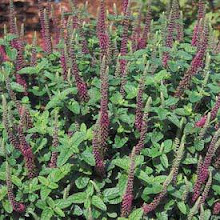 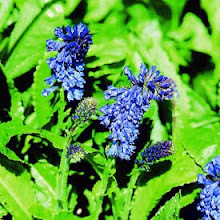 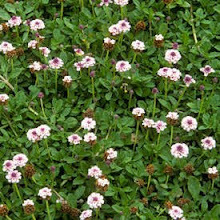 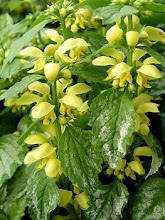 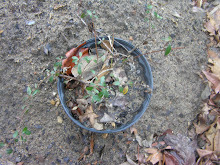 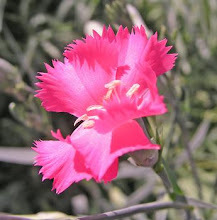 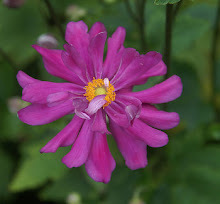 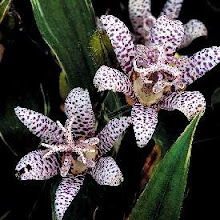 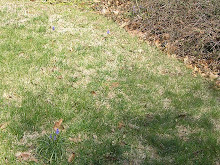 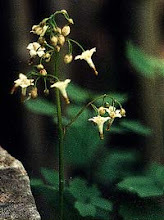 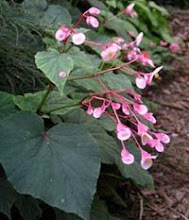 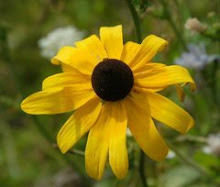 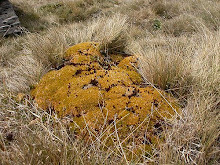 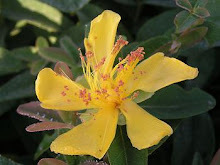 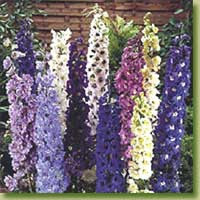 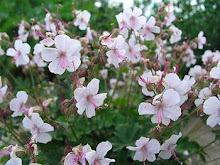 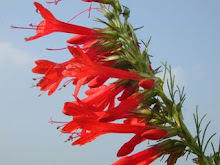 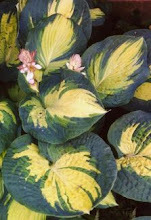 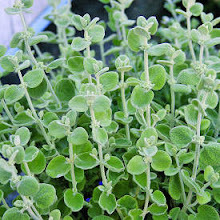 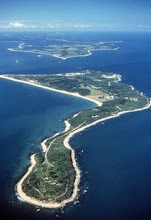 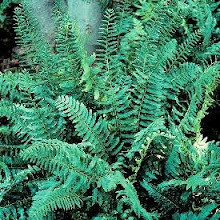 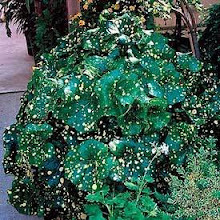 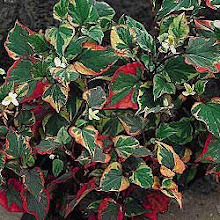 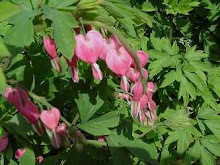 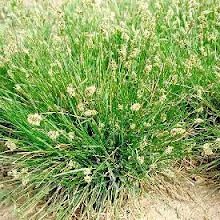 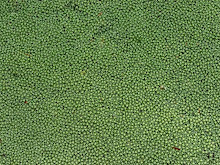 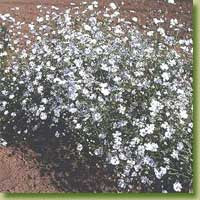 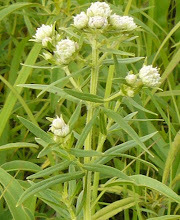 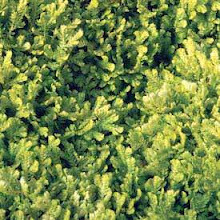 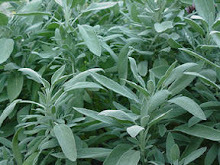 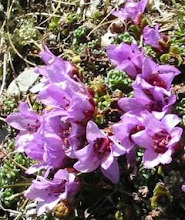 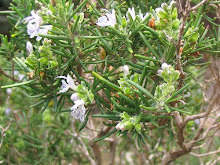 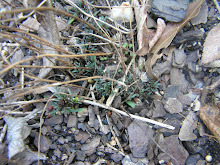 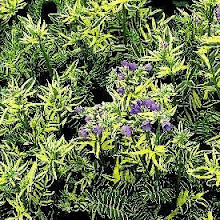 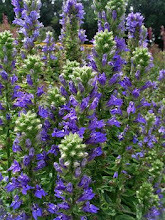 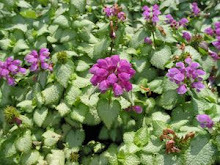 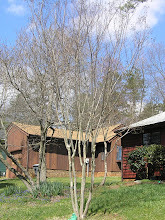 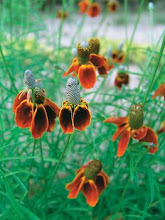 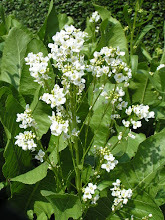 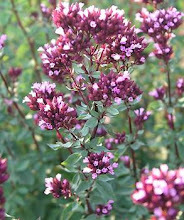 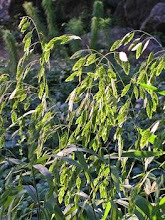 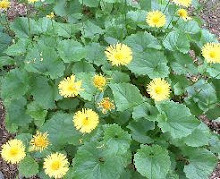 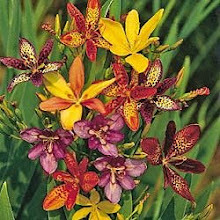 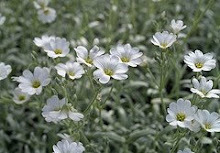 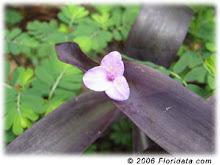 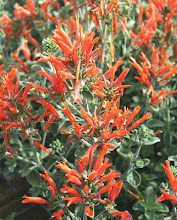 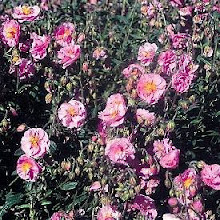 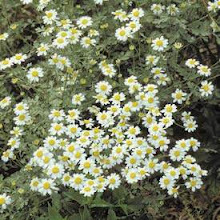 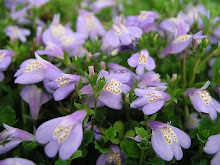 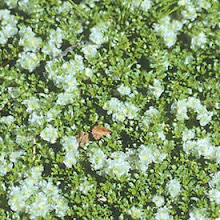 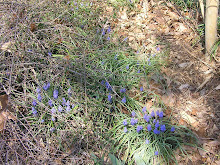 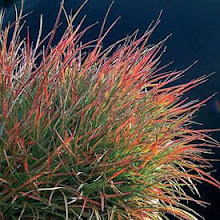 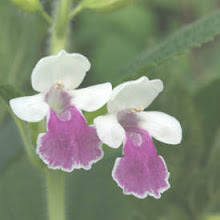 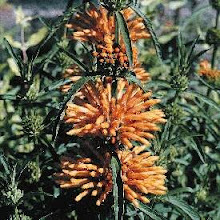 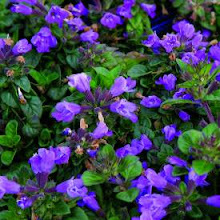 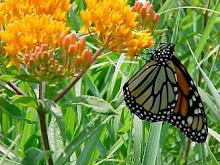 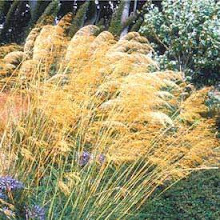 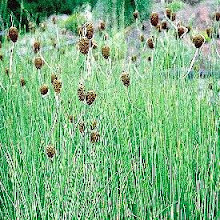 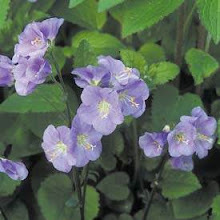 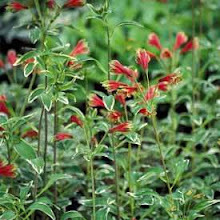 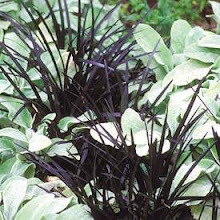 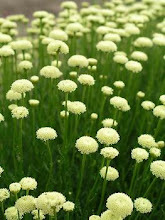 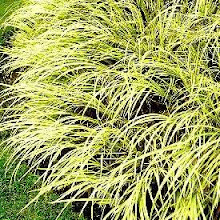 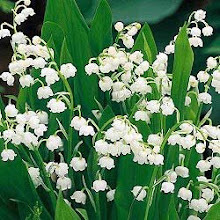 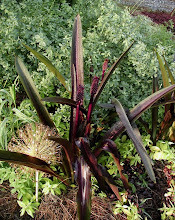 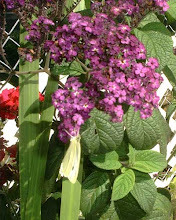 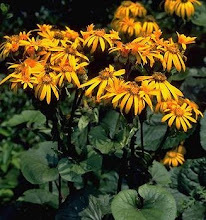 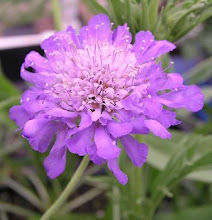 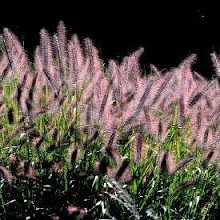 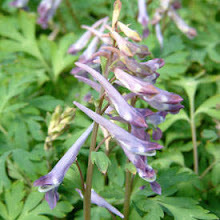 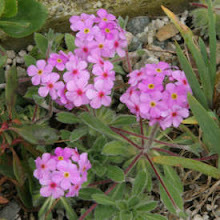 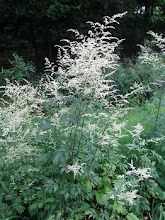 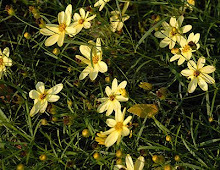 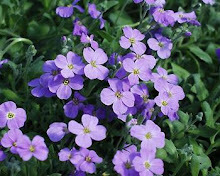 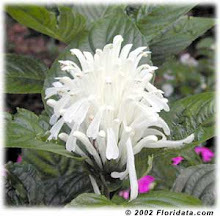 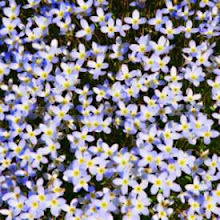 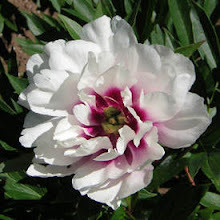 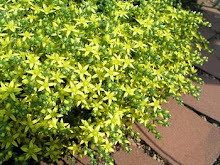 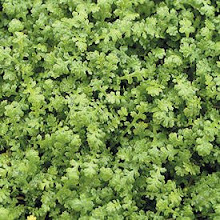 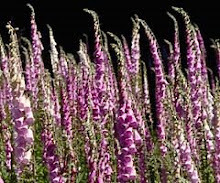 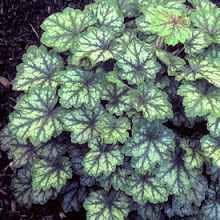 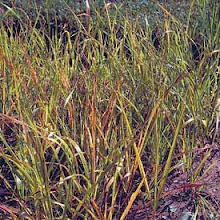 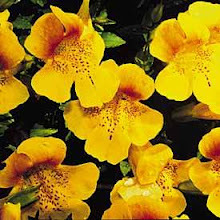 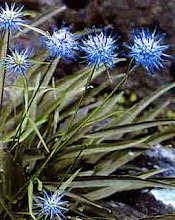 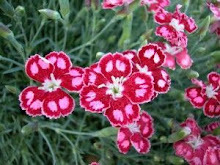 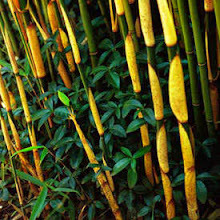 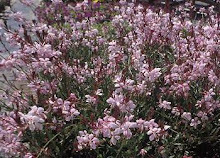 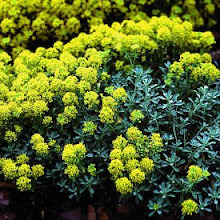 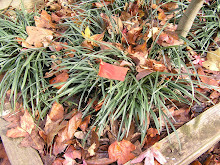 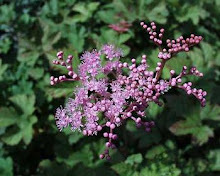 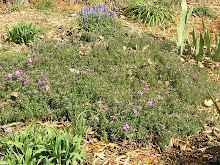 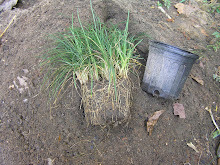 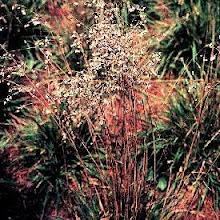 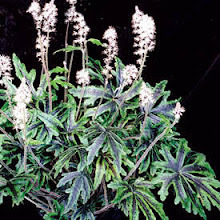 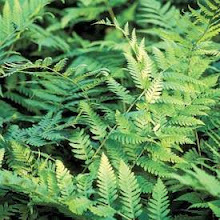 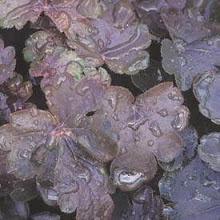 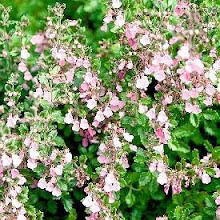 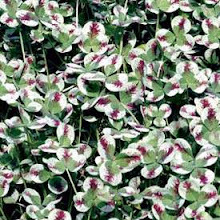 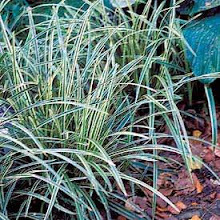 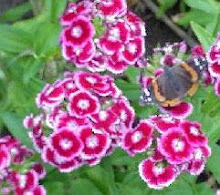 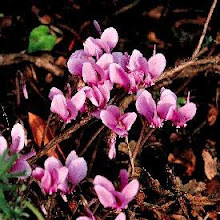 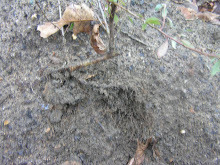 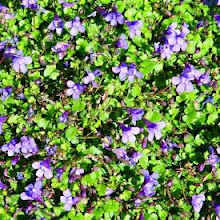 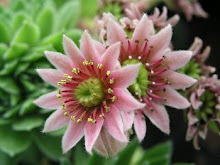 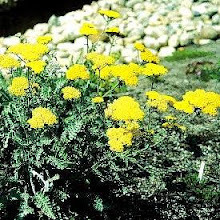 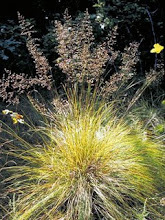 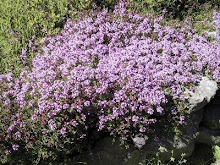 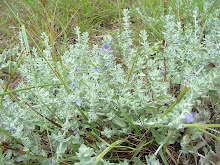 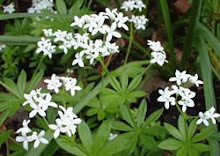 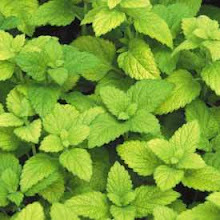 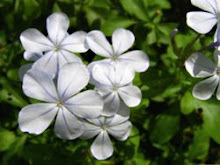 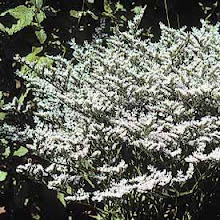 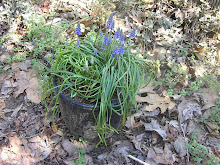 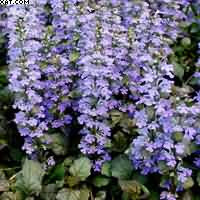 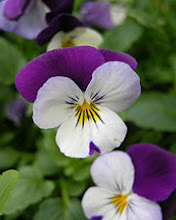 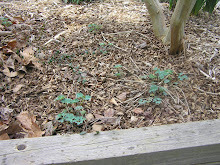 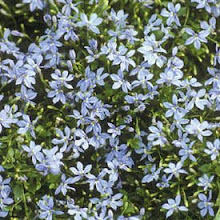 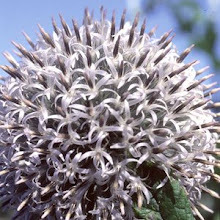 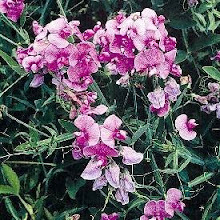 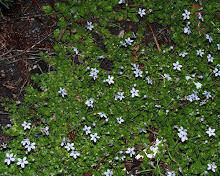 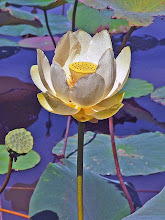 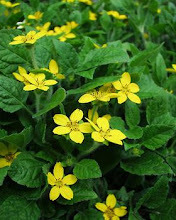 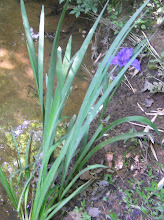 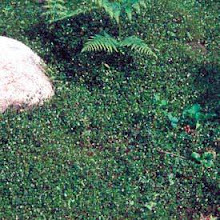 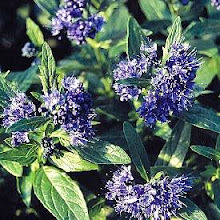 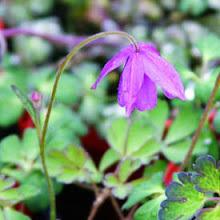 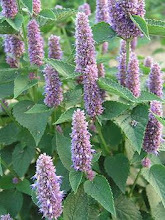 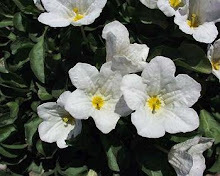 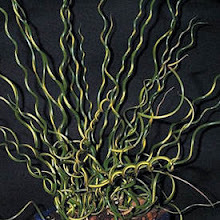 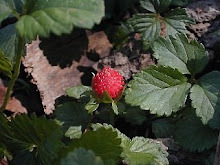 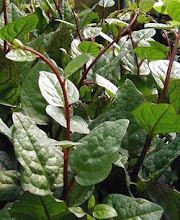 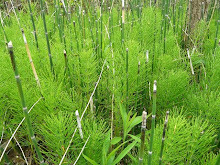 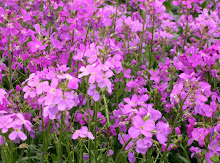 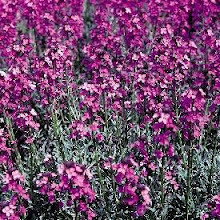 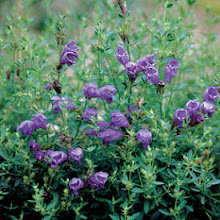 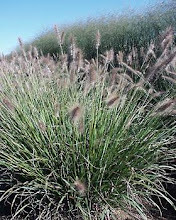 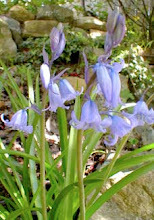 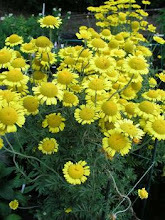 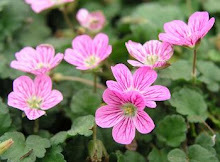 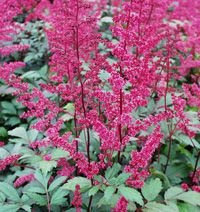 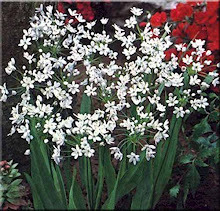 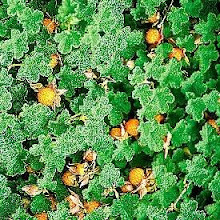 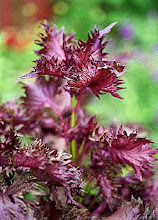 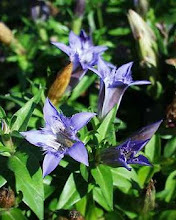 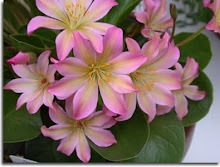 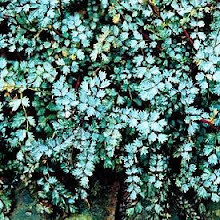 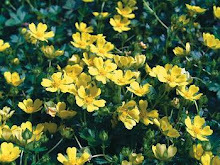 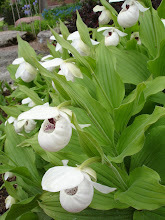 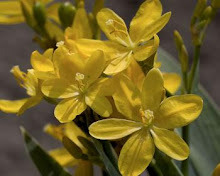 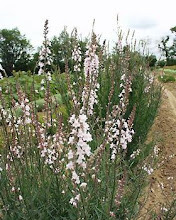 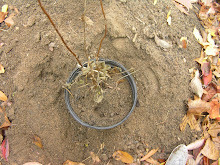 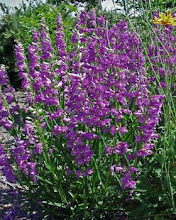 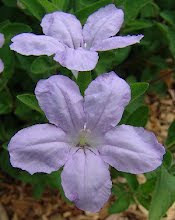 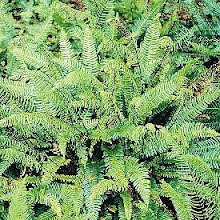 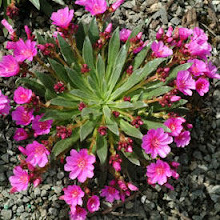 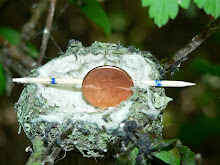 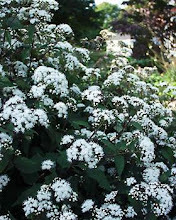 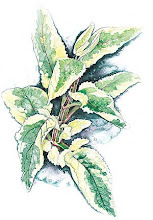 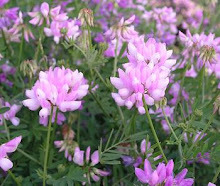 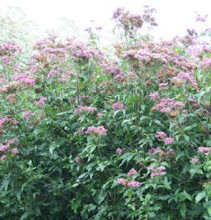 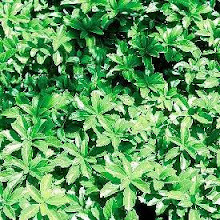 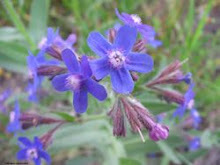 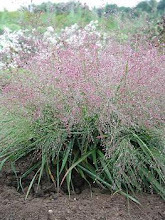 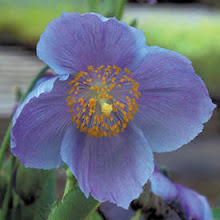 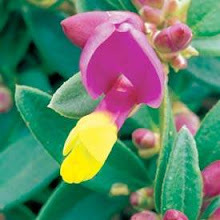 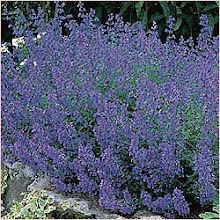 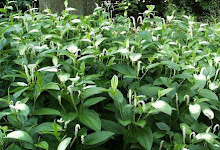 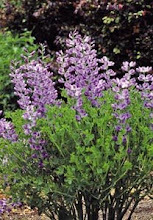 It is found in wet settings as the name suggests and should not be allowed to dry out when dormant, summer through fall. 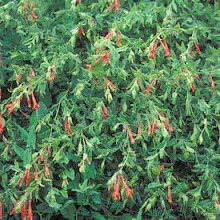 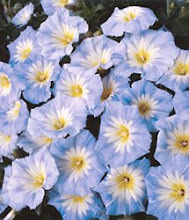 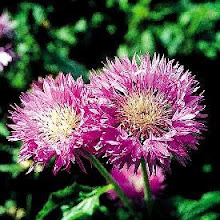 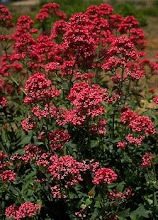 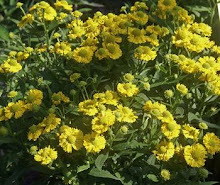 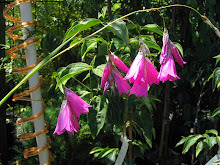 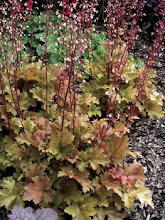 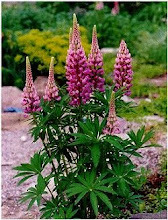 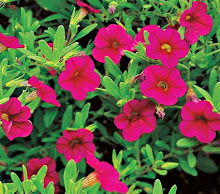 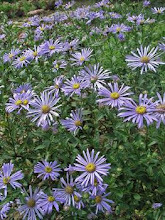 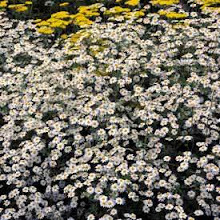 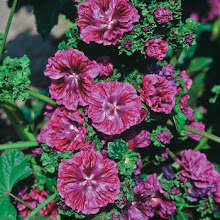 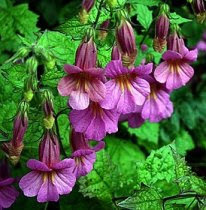 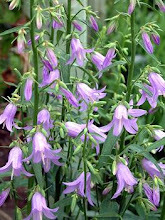 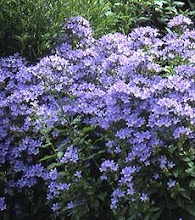 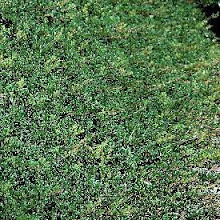 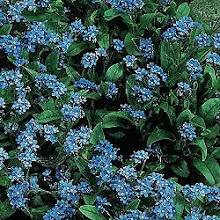 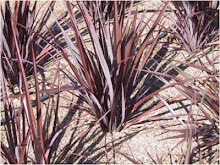 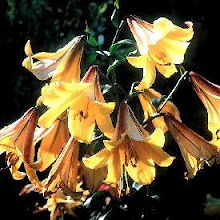 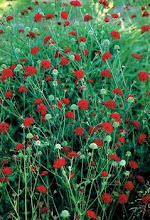 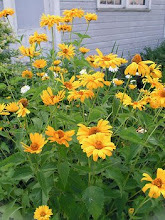 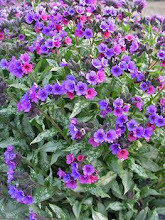 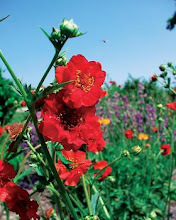 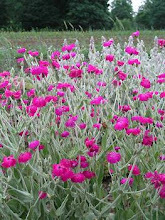 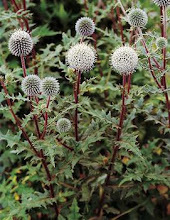 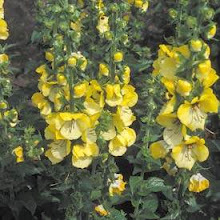 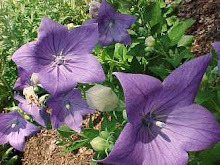 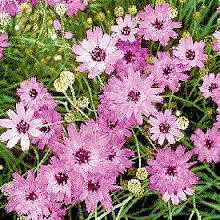 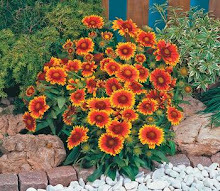 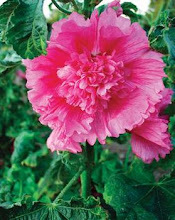 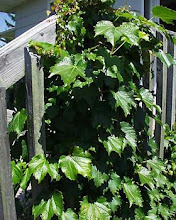 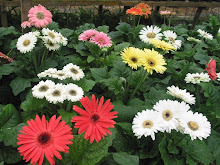 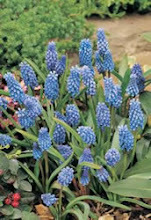 It is a good self-seeder, is deer resistant, grows to a height of 6"-12" and prefers shade but will also do well in moist full sun area.